Scratching the paintwork of your car can be pretty distressing, whether it’s a full-on gouge into the paintwork caused by a run-in with a low barrier, or just a small imperfection from loose road surfacing. After the initial distress, we find that people often want to rectify the damage as soon as possible, which leads them to wonder whether it’s something they can fix themselves. Autoglym Paint Renovator is one of the products you might consider trying, and this ChipsAway blog seeks to answer the question – is it worth it? 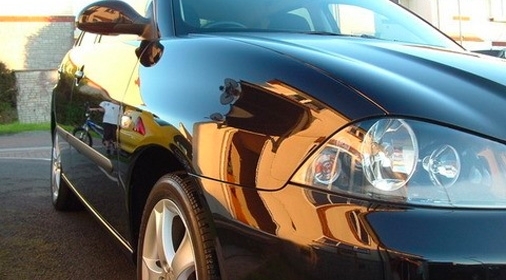 What is Autoglym Paint Renovator? 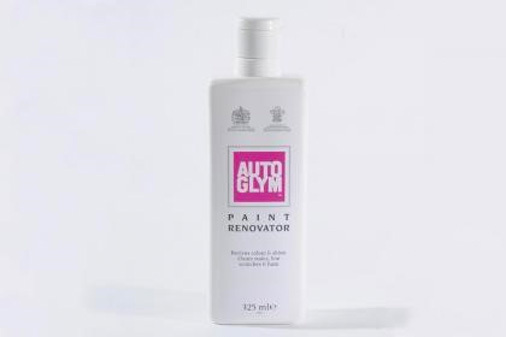 Autoglym Paint Renovator is a deep cleaning cream that restores fine scratches, severe haze and oxidation. It is not an all-over polish, like other products from this brand like the Autoglym Super Resin Polish, which can improve the appearance of swirls and surface marks. Rather, the Paint Renovator is further up the abrasive scale and is intended to restore slightly more serious paintwork damage. Auto Express awarded it with the ‘Best Buy Award 2010’ for car scratch removers and it is available to buy online from the Autoglym website, or major retailers Amazon and Halfords where you might find a more competitive price. One factor in favour of this product is that there’s is no silicone in Autoglym Paint Renovator. This means that if you attempt to carry out a repair but are unsuccessful and it requires repainting, the Paint Renovator won’t get in the way. In 2014 we blogged about T-Cut and provided tips around its uses. So how does Paint Renovator match up in comparison? Well in terms of performance, both work well to remove light scratches but will struggle with deeper scratches caused by more drastic damage such as heavy scrapes or key vandalism. The Autoglym Paint Renovator is arguably more abrasive, meaning it would be the scratch remover of choice for more concentrated areas of damage, whereas T-Cut would be more suitable for broader restoration. In regards to value for money, The T-Cut equivalent to the Autoglym Paint Remover is available at a slightly lower price with a slightly less quantity per tube (150g) resulting in a rather even value comparison. If the damage is too big for a general car polish to resolve and not severe enough to require repainting, then the Autoglym Paint Renovator is definitely worth trying. If you use it with care and are willing to put the work in, at £7.75 for a 350ml tube it’s well worth a go. 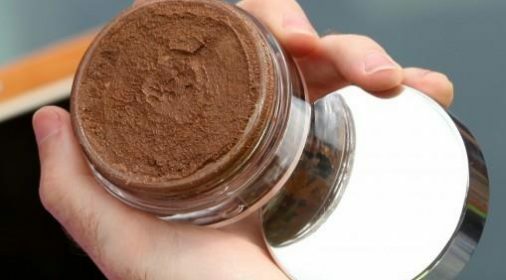 However, if you have acquired deeper scratches through multiple levels of paintwork, it’s unlikely that this product will get you the results that you require. 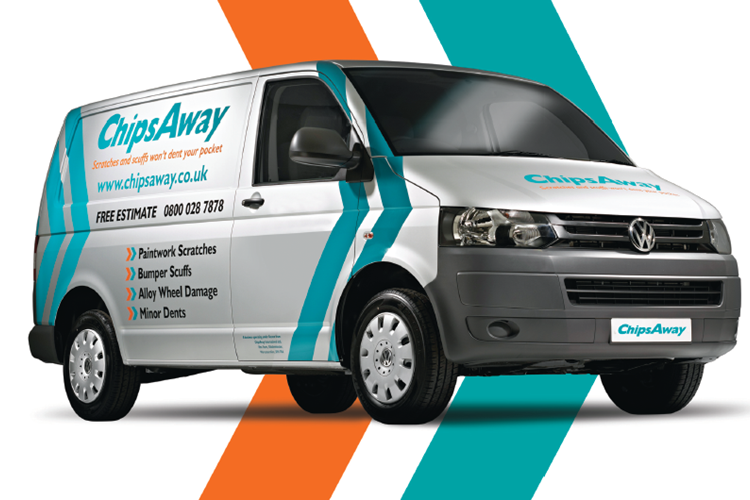 Restoring paintwork and car scratch repair are services we specialise in here at ChipsAway. Whether it’s a single scratch that needs to be removed or a whole bunch of damaged areas, we’ll restore your bodywork to pristine condition in no time at all. If you have a scratch you’re considering tackling yourself, but you aren’t sure about the outcome, call or click here for a free quote and advice from ChipsAway today.